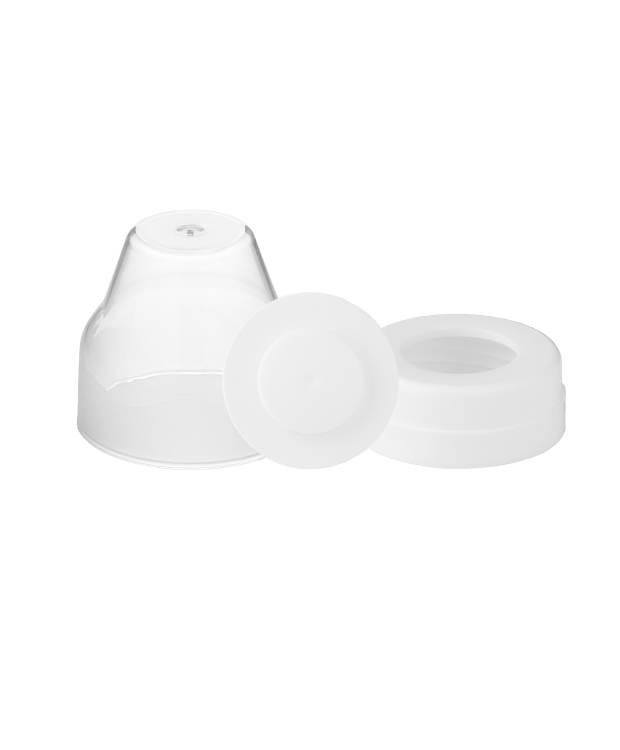 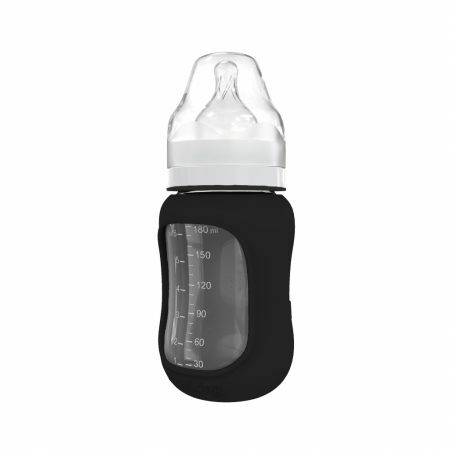 Pack of ring ,cap and sealing disc for use with innovative EcoViking wide neck glass baby bottles. 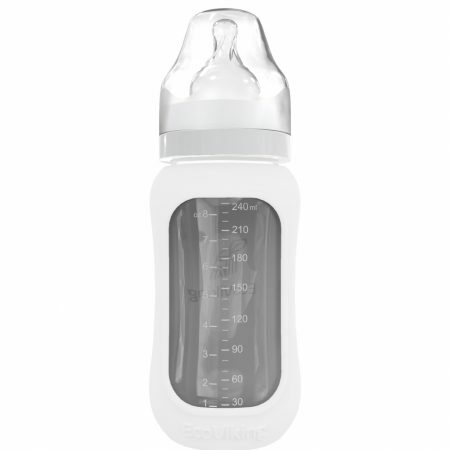 Made of food grade pp#5 which is free from PVC, BPA, plastic and other toxins and chemicals. Pack of ring, cap and sealing disc for use with innovative EcoViking glass baby bottles. 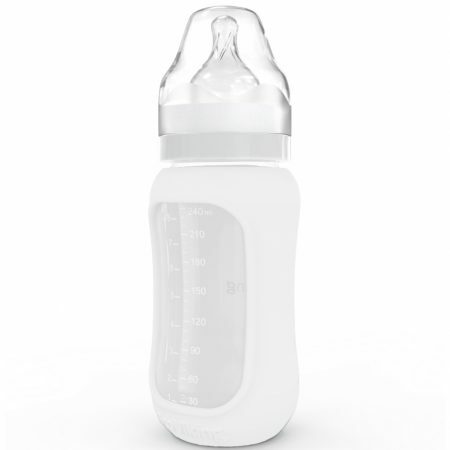 Made of food grade pp#5 which is free from PVC, BPA, and other toxins. 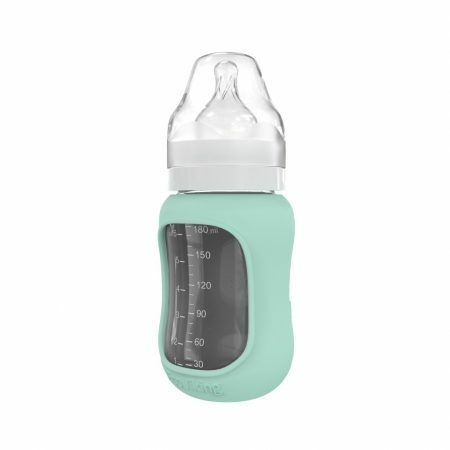 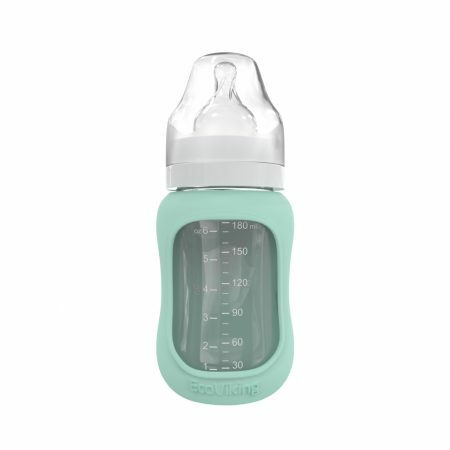 The cap, ring and sealing disc are compatible with EcoViking Wide Neck 180ml (6-ounce) and 240ml (8-ounce) baby bottles, which means they accommodate your growing little one.